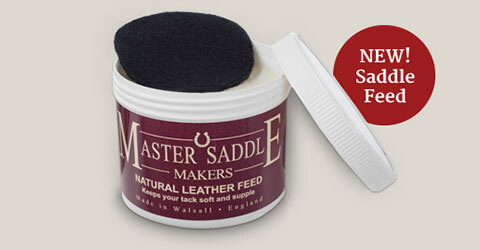 ...and your horse. 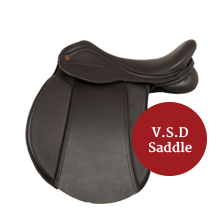 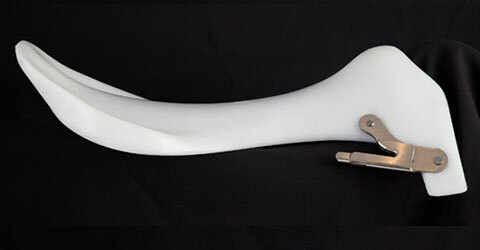 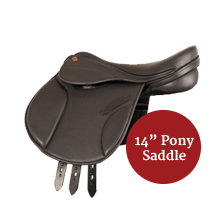 Our saddles are developed by riders for riders. 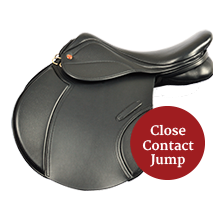 Designed to give your horse more comfort and freedom of movement. 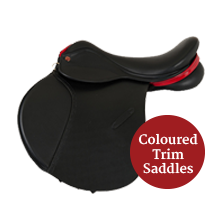 The Saddle Company design and manufacture trees and saddles in Walsall, England. 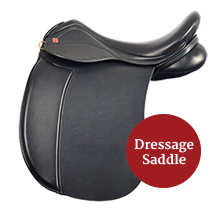 The Company is owned by David Johnson, Master Saddle Maker and fitter of 48 years standing. 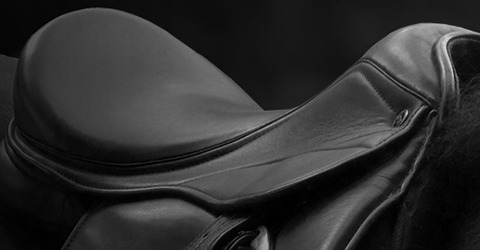 David is a very keen rider himself and understands the needs of the horse and rider. 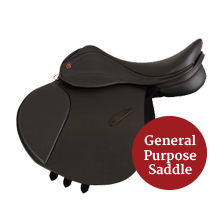 This has been paramount in the design and manufacture of our saddles, combining the very best of modern technology with traditional methods and materials. 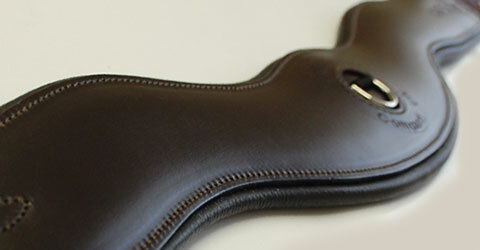 To stay up to date with our latest product releases and upcoming events why not join our newsletter?